Brought to you by: Cues for the cure ! Breast Cancer Awareness foundation. 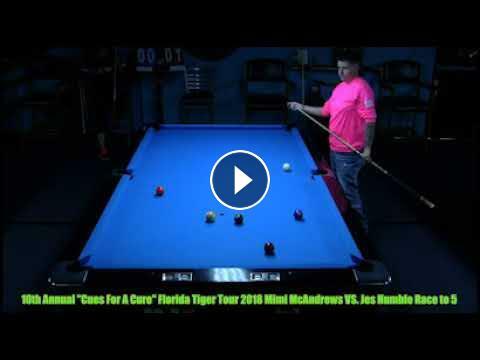 Visit Florida Pool Tour facebook page and please donate today ! All proceeds go to charity .